An increasingly common trend on cruises: passengers toting iPads. 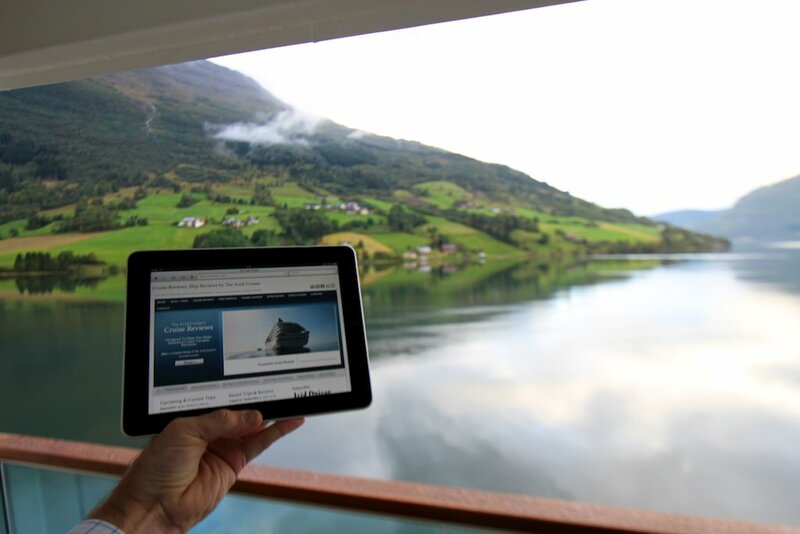 No doubt that Apple’s iPad is an effective and highly transportable device for staying connected both on land and at sea. I’m not sure of the statistical accuracy of his statement, but indeed, I have seen a fair number of iPads in use during our cruise of the Norwegian fjords. With Seabourn’s unlimited internet package, it’s easy to share access between computers, and you won’t need to count your minutes as the package covers the cost of all access while on board. I am using both a Macbook Pro and an iPad to stay on top of email and other work-related activities. 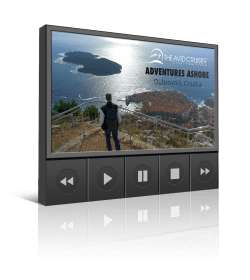 As some on this cruise have remarked, the ability to stay connected makes the cruise — and particularly returning home after the cruise — more enjoyable than not being connected. 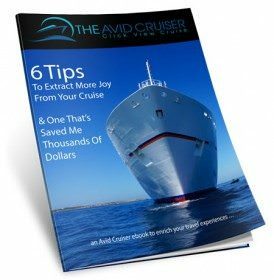 They contend that they would return home to an overwhelming workload, whereas logging on for an hour a day helps them manage their inboxes and smooths the transition of stepping off this luxury cruise and back into real life.